You can configure one device as “Master”, save its settings and deploy the settings to other devices. 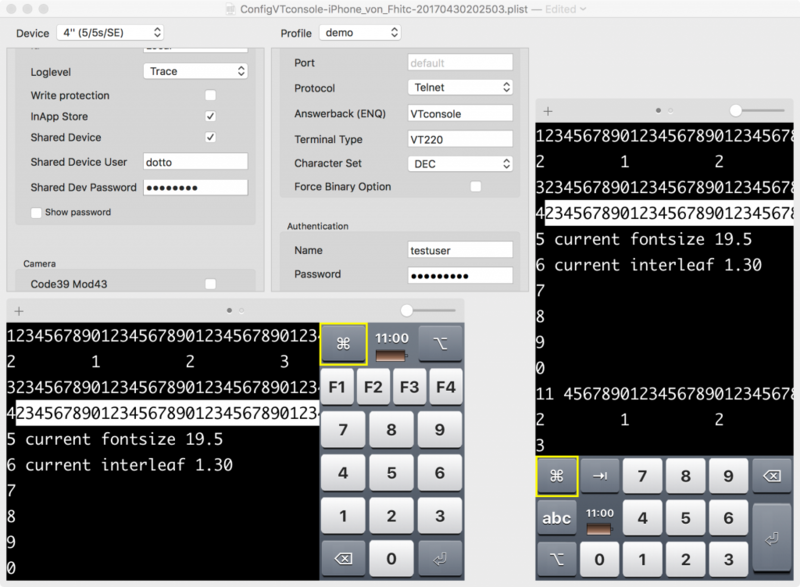 Existing configs on other devices are overwritten during this process. To make sure that you don’t accidentally lose your settings, the device’s user will be asked for permission before overwriting. 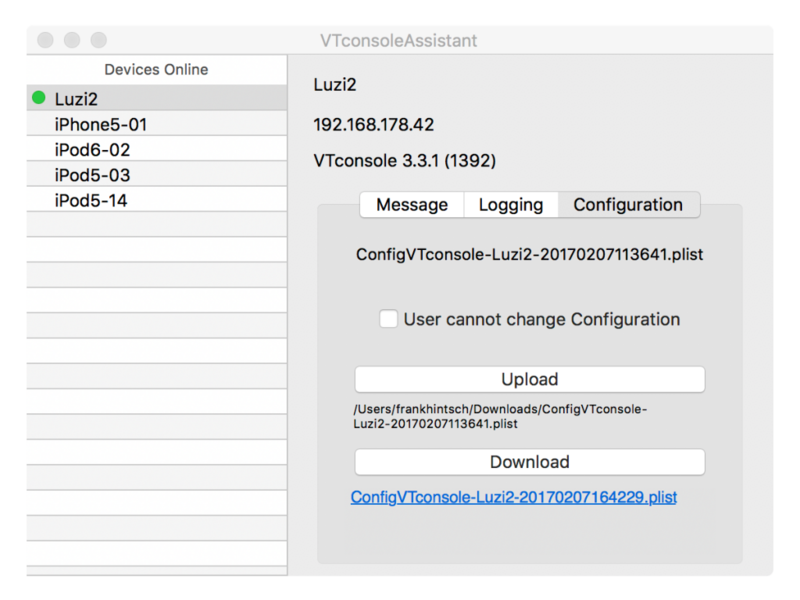 The macOS app VTconsoleAssistant acts a control center for all VTconsole devices. 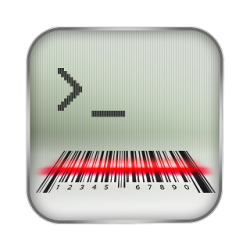 Use this app to load the master config and then deploy the settings to your other devices. You can also edit the master before deployment. Use the macOS app VTconsoleConfigurator for this task.